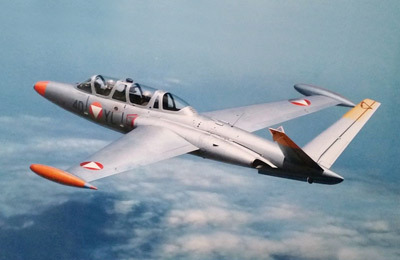 The French-built Fouga CM.170 Magister is a slightly unconventional aircraft which looks more like a one-off experimental design than a time-proven, multi-role jet operated by over 25 different countries - right up until 2007 in the case of Belgium - and still flown by many private owners to this day. 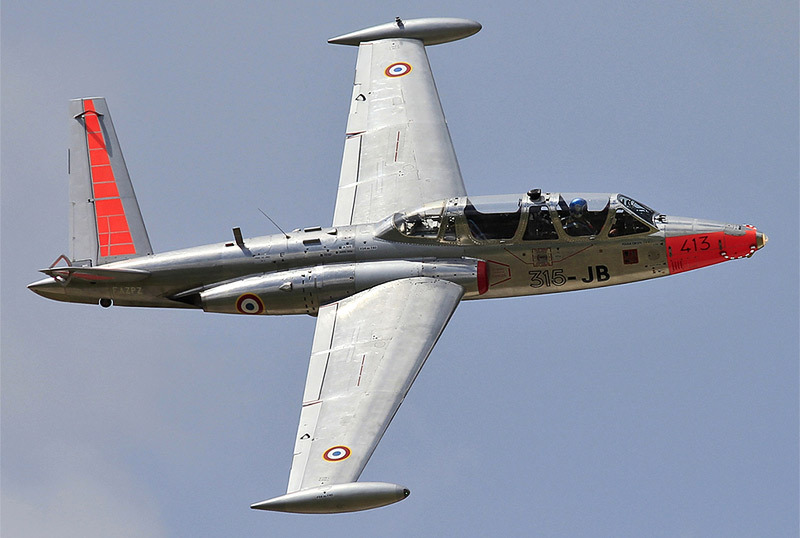 The Fouga CM.170 Magister is an old design, with its origins starting in the late 1940s during the rapid advances in jet technology. 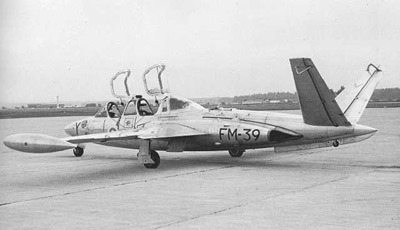 The aircraft was an adaptation of a previous Fouga prototype, the CM.130, and it was conceived as an advanced trainer for the new generation of fast-jet combat pilots. The French Air Force (Armee de l'Air, or AdA) had requested such an aircraft, and commissioned Fouga to build three prototypes in 1950. 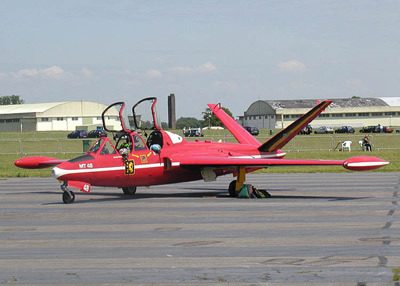 The distinctive V-shaped tail of the CM.170 Magister is actually a redesign of the V-tail used on the company's modified CM.8 glider prototype which was being used to experiment with jet engines. The Fouga CM.170 Magister first flew on July 23rd 1952. 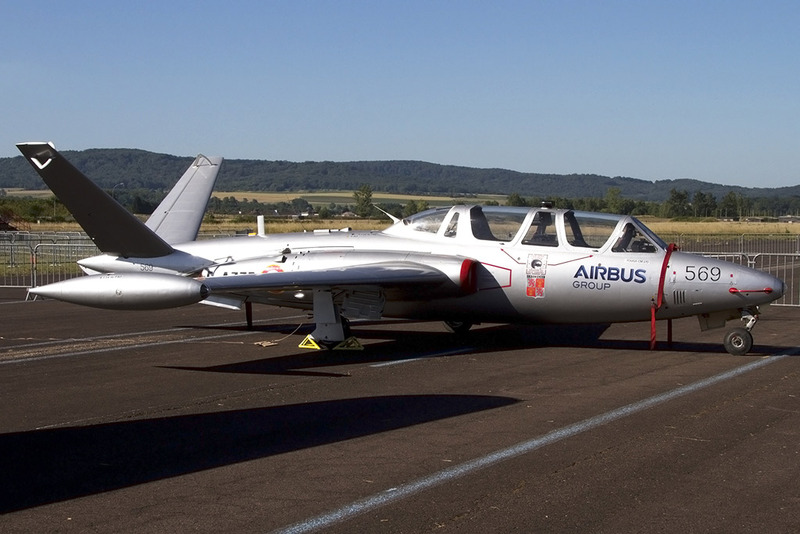 The success of the first three prototypes led to the French Air Force ordering 10 more pre-production aircraft in 1953, with a subsequent request for 95 production aircraft arriving in 1954. 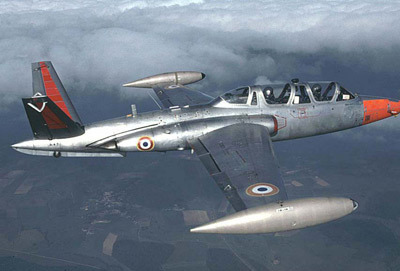 The Magister officially entered service with the French Air Force in 1956. 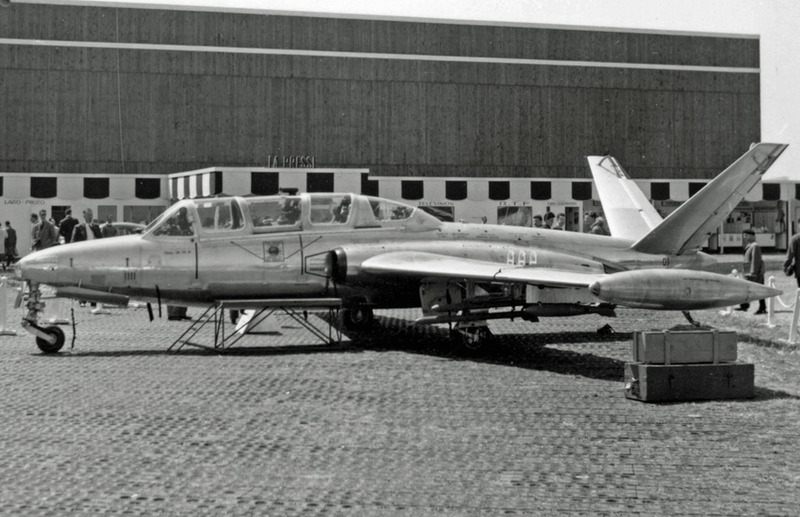 Several variants of the aircraft were built, and it was also built under license in several countries, including Finland and Israel. There was also a Naval version built called the CM.175 Zephyr. This was used as a trainer for carrier deck landings and other non-combat carrier operations. Throughout its production run there were several large industrial mergers of French aircraft companies, resulting in the Magister being known by several different titles. It has been known as the "Fouga CM.170 Magister", "Potez (Fouga) CM.170 Magister", Sud Aviation(Fouga) CM.170 Magister" and "Aerospatiale (Fouga) CM.170 Magister" depending on where and when they were built. 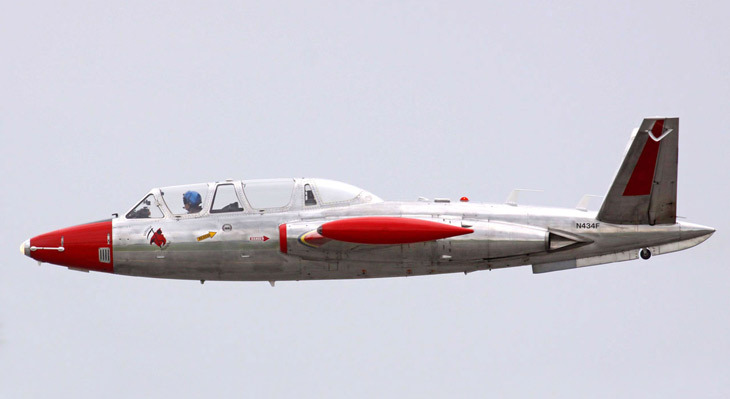 Although the Magister was initially conceived solely as a trainer aircraft, it could be armed. The standard fitment was 2x 7.5 mm (or 7.62mm) machine guns with 200 rounds per gun, as well as two underwing hardpoints for bombs, unguided rockets or Nord Aviation SS.11 wire-guided antitank missiles. 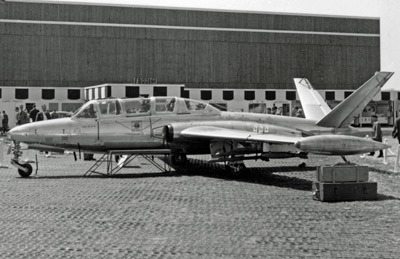 The CM.170 Magister saw combat in several conflicts around the globe. Israel deployed the aircraft during the 1967 Six Day War as a close air-support aircraft against targets on the Egyptian front, and later against Jordanian amour. The aircraft proved to be fairly effective but suffered heavy casualties with six being lost. 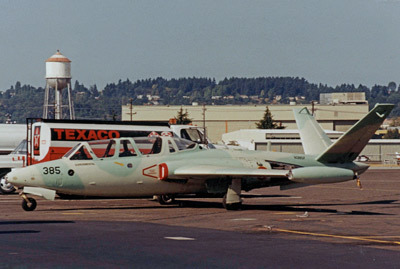 Magisters were also used in the ground-attack role during the prolonged Salvadoran Civil War. 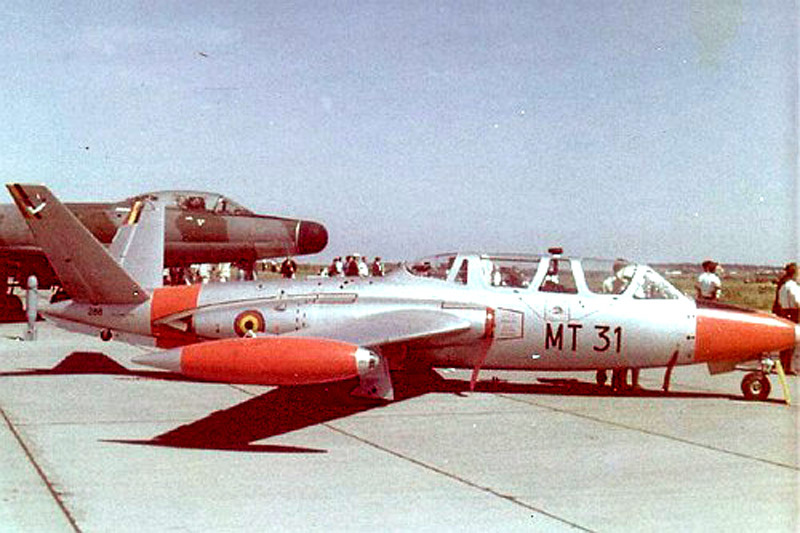 A single Fouga CM.170 Magister was also used during the Congo Crisis. Flown by a Belgian mercenary pilot, it attacked United Nations Peacekeepers in September 1961, destroying two DC-4s and a DC-3 on the ground using machine guns and improvised bombs. It later made several more attacks on ground targets but was not used after 1961. In the end the long-lived and highly-successful Magister was replaced by the French Air Force by the much more advanced Alpha Jet as their primary trainer.